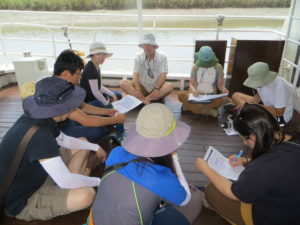 Rob McInnes of RM Wetlands & Environment Ltd in collaboration with Dr Mark Everard has been developing an approach for the rapid assessment of wetland ecosystem services. 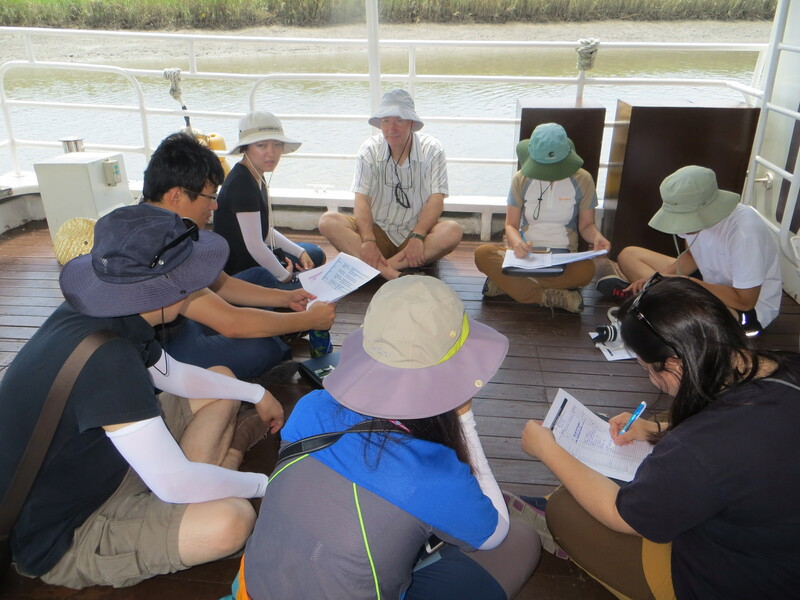 Training in the approach was recently provided for wetland managers from the Republic of Korea and China. 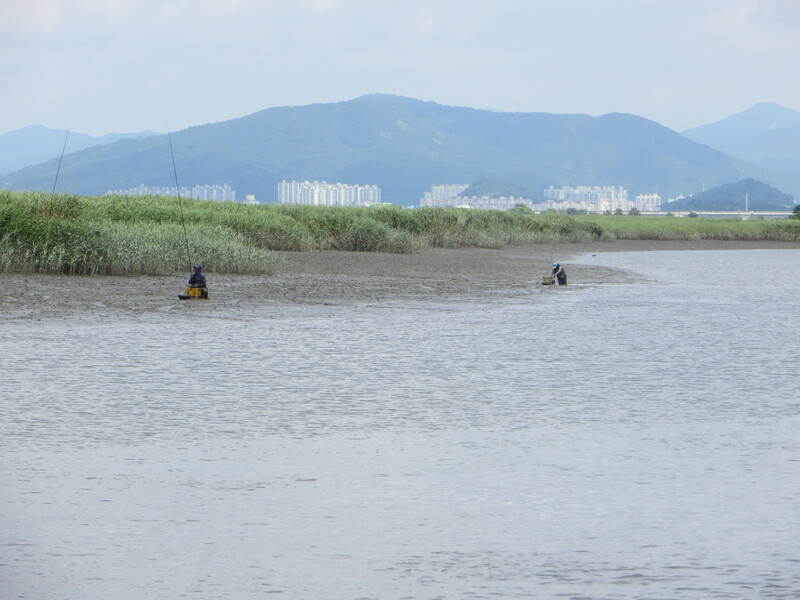 Different wetland types around Suncheon Bay were assessed in order to evaluate the multiple benefits these important wetlands are providing to the local community and wider society. 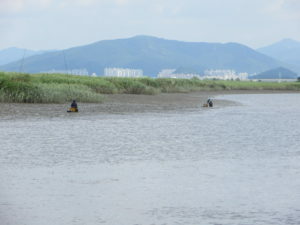 More information on the Rapid Assessment of Wetland Ecosystem Services (RAWES) approach will be provided in due course.